CHILDREN'S Toronto 416 Snap Back Hats! Same As Adult Versions But Small! Area Code 416 CN Tower The 6ix, YYZ, gta, ovo, Drake, Kid's Hats! CHILDREN'S Toronto "416" Snap Back Hats! Same As Adult Versions But Small! 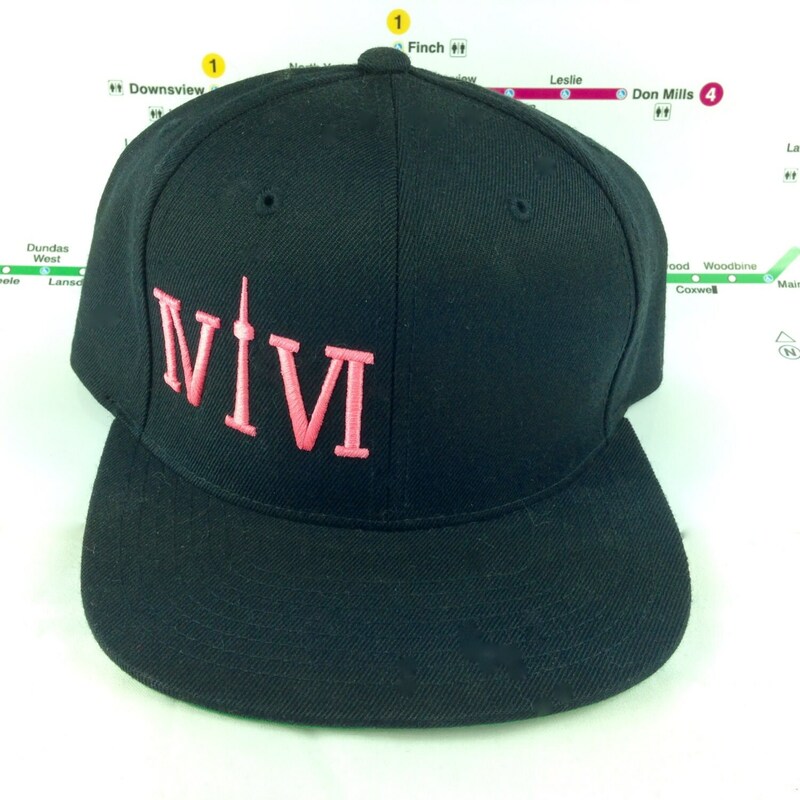 Area Code 416 CN Tower The 6ix, YYZ, gta, ovo, Drake, Kid's Hats! 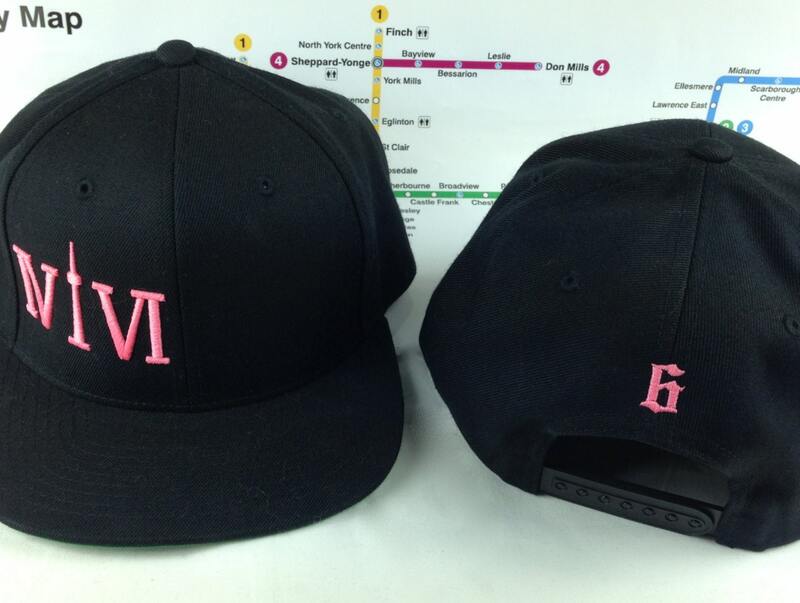 With an off centered pink logo standing for "416", with the 1 resembling the CN Tower, these hats are as adorable as they are cool! Just like the adult version but made small enough to fit around 2 years old to a small 12 year old (size underneath). 6 Rows Stitches, Black with Green Underbill! Classic Snap Back Style!